On February 2, 2009 he was assigned to sing the Mexican National Anthem in Mexicali, Baja California, Mexico, as a part of the Opening Ceremony of the Caribbean Baseball Series (Serie del Caribe). He made several mistakes in the anthem lyrics and musical pace, being majorly booed by the audience. 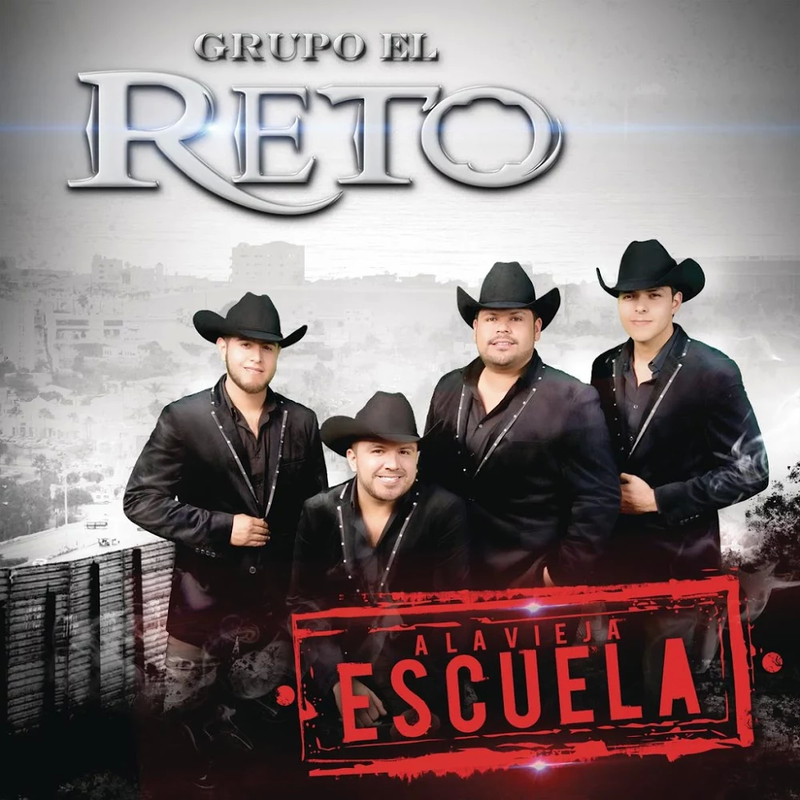 You know, these things happen to the best of us, and NorteñoBlog forgives Preciado just as we did Christina Aguilera and Roseanne Barr, because WHO CARES. Surely there were extenuating circumstances? Some factors came into play during the failure to sing the national anthem properly since the background music did not play, so he decided to improvise by singing a capella. He decided to extend the improvisation. The audience’s reaction caused the local sound to be shut off to protect Preciado from more serious actions by an angered public, so he could stop singing. In fact some people in the stadium assure that the singer was drunk. I want more extended improvisations on national anthems! I know what you’re wondering: is this brouhaha on Youtube, complete with angry fans yelling and poor Preciado shrugging sheepishly at the end? You bet it is! 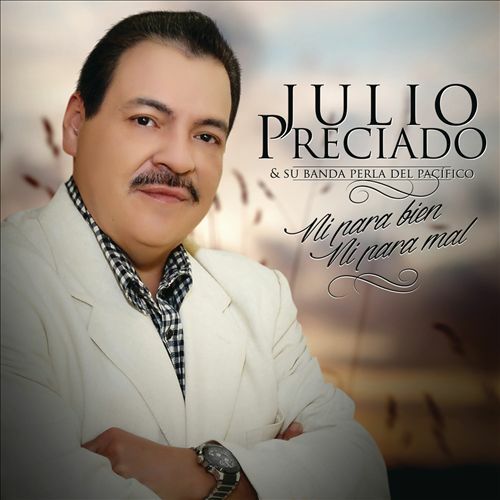 Julio apologized to the audience and in a written statement hoping he will get a second chance to sing the national anthem in the future. So the guy apologized — in writing — and that’s gotta be the end of the story. No? Before the Carnival of Mazatlan Preciado was a serious candidate to be burned as a “burn of bad humor” (La quema del mal humor), an event that burns the people or event that represents the worst thing for the people, But since he was a diputade with license and using his influence and money in the town of Mazatlan he was saved of that “un-honor” despite he won the votes of the people of Mazatlan to be burned. Your diputade knows what you need, but I know what you want. Glad you weren’t burned, Julio! End of story? Por favor? 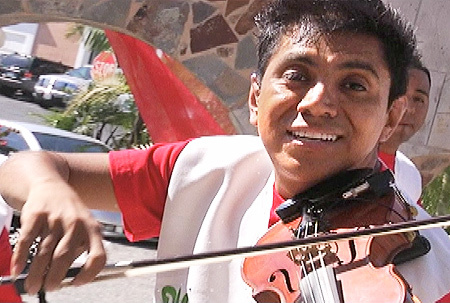 Since he was not burned in that event the people of Mazatlan towards his anger with his daughter Yuliana Preciado, during the parade where she was elected as a “Infant Queen” in the middle of corruption and scandal, the people started to sing the Mexican National Anthem loudly to her in protest. This will never end, will it? The sins of the padre will be visited upon generations yet unborn, until every new Preciado knows that anthem by heart. Listen to the new album, it’s really good. 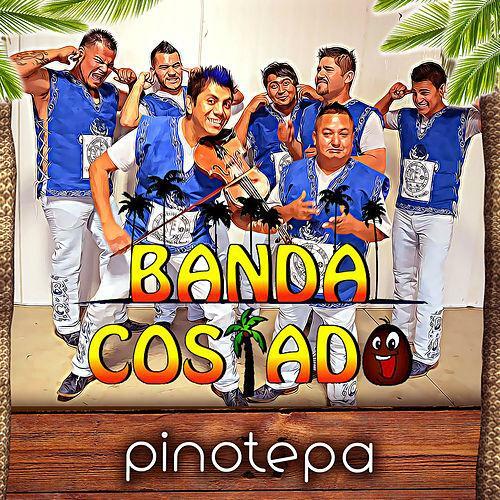 From the southern state of Oaxaca comes Banda Costado and their violin-driven single “Pinotepa” (Talento). This is a way different sound than we usually enjoy here: lots of percussion, tuba bassline, wild violin, and singers. Many independent lines and very little chordal harmony, in other words. Exciting stuff. VALE LA PENA. 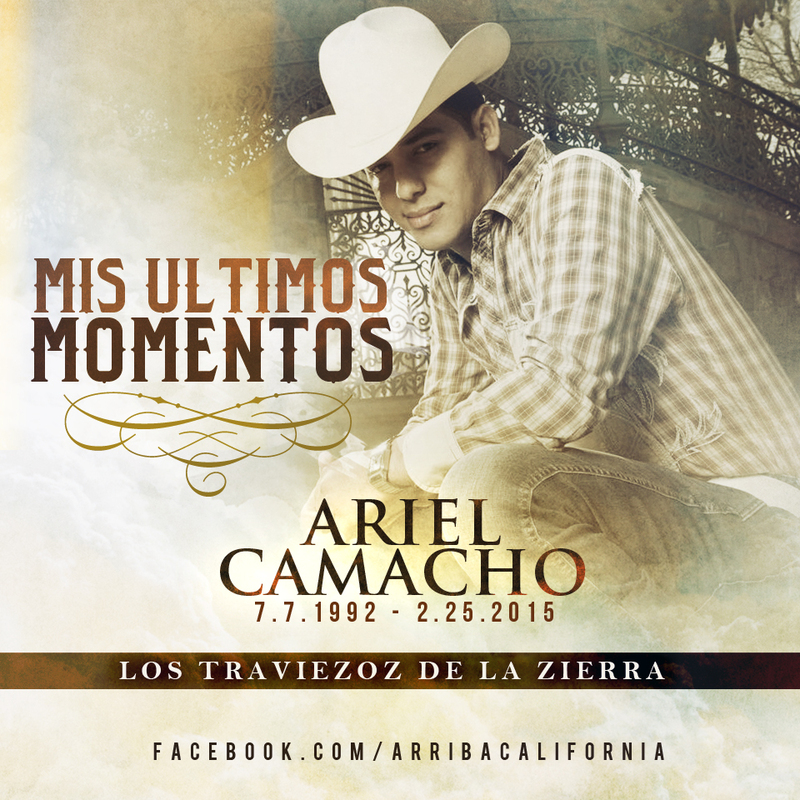 Traviezoz de La Zierra has teamed up with the late Ariel Camacho’s guitarist and tubist, aka Los Plebes Del Rancho, to record a tribute to Ariel, called “Mis Ultimos Momentos” (Del). Given the subject, it’s appropriately slow and deliberative, but Camacho’s own slow and deliberative songs tended to have compelling melodies. NO VALE LA PENA.